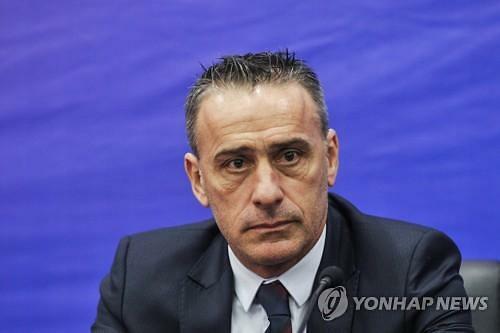 SEOUL -- South Korea on Friday appointed former Portugal boss Paulo Bento as the new head coach for the men's national football team. 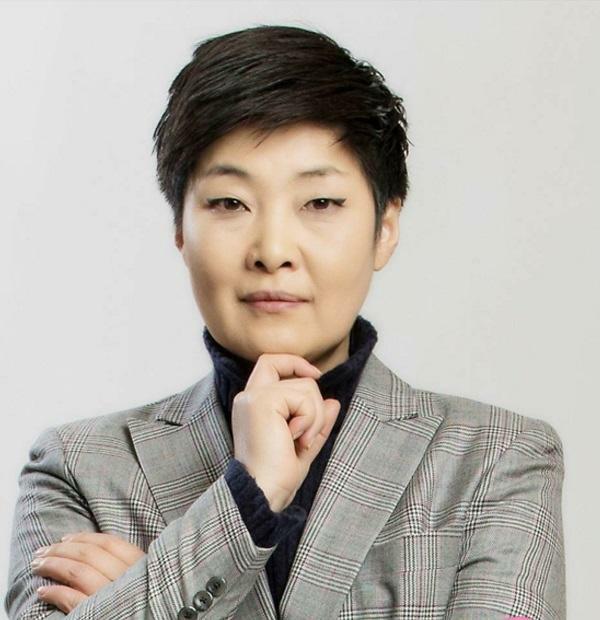 Kim Pan-gon, who heads the national team coach appointment committee at the Korea Football Association (KFA), said that Bento will lead South Korea through the 2022 FIFA World Cup in Qatar. The 49-year-old Portuguese will succeed Shin Tae-yong for the top South Korean football coaching job. Bento started his coaching career with Portuguese giants Sporting Lisbon in 2004. After winning domestic cup competitions with Sporting, he moved on to coach the Portuguese national team in 2010. Under Bento's guidance, Portugal reached the semifinals at Euro 2012 and qualified for the 2014 FIFA World Cup in Brazil. However, Bento was sacked in September 2014 after Portugal failed to reach the round of 16 at the World Cup and displayed poor performance in the Euro 2016 qualifying campaign. Bento later had stints with Brazilian club Cruzeiro and Greek side Olympiakos. He last managed Chinese outfit Chongqing Lifan from December 2017 to July 2018. Bento will be the second Portuguese to coach South Korea after Humberto Coelho, who was at the helm from 2003 to 2004. A star defensive midfielder in the 1990s, Bento had 35 caps for Portugal. His last match in a Portugal jersey came in June 2002 against South Korea at the 2002 FIFA World Cup. 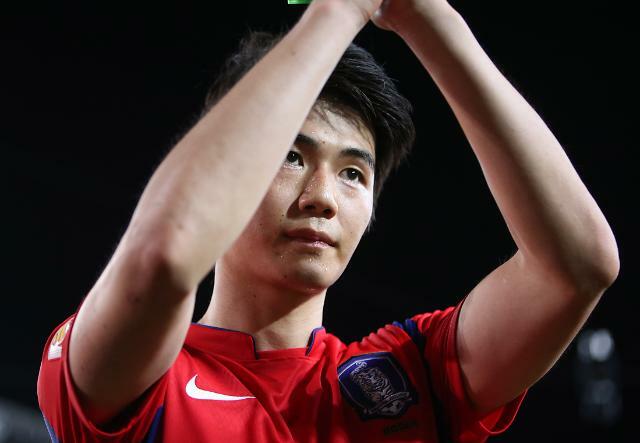 Bento will make his South Korea debut next month when they host Costa Rica and Chile in friendly matches.